After 10 years that were spent as a technician in the steam power plants in Saudi Electric Company, yearning to know and understand more was irresistible. This encouraged Dawood Alsaedi to join the Electrical Engineering department at Umm Al-Qura University to pursue university education. Achieving the first goal ignited further ambition to pursue higher education. Therefore, Dawood quit his technician job and joined Taif University as a teacher assistance in 2012. 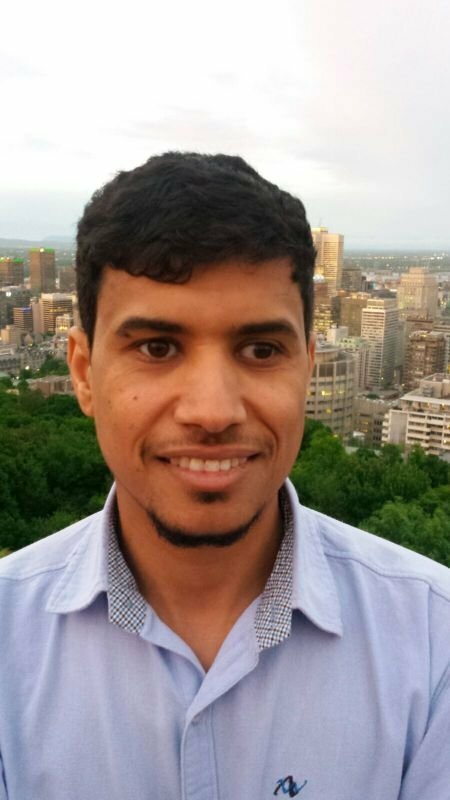 Through a scholarship, Dawood obtained his Master of Science degree in electrical engineering (nanotechnology) from The University of Waterloo in 2016. Although the interesting research fields he had been in (power distribution in high-rise building, and graphene photodetector in bachelor and Master respectively), the electromagnetic phenomena kept calling, and that is how Dawood ended up in this research group. Currently, Dawood is pursuing the PhD degree in nanotechnology, under the supervision of Professor Omar M. Ramahi. Dawood's research interest include biomedical imaging using metamaterials in the infrared frequency range. In addition, Dawood has interests in nanotechnology device fabrication using graphene as sensing material for light and gas detection.